Maintaining your hair is relatively easy with the right kind of steps.Here are some hair care tips, you can follow the tips as below to extend the life of your hair. Treat your skin and hairline with the same loving care you give to your new wig .It’s important to be careful to protect your scalp when wearing or removing the wig. Lace wig is delicate and can rip same as our own hair. So the wig need to be treated in a proper way. 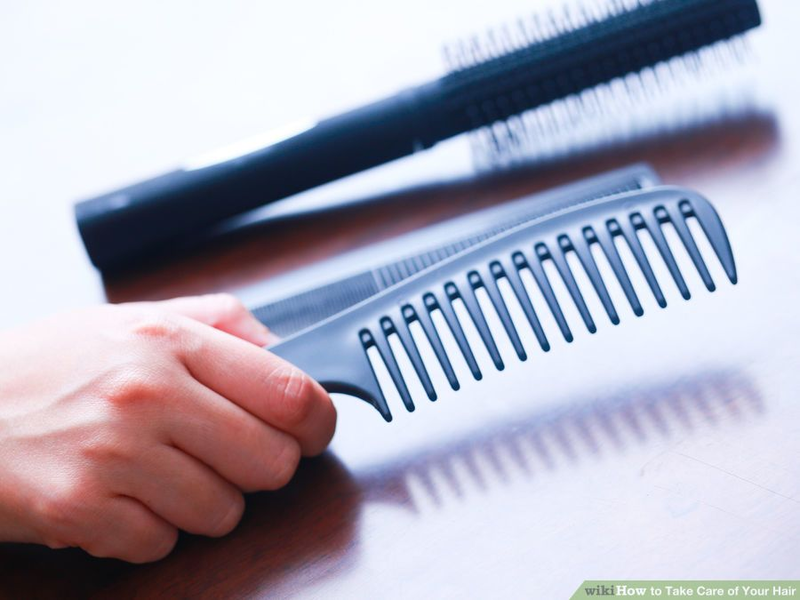 We recommend you to comb the hair with a wide-tooth brush to avoid the hair to be damaged. And deep condition the hair frequently is much useful to protect your hair. 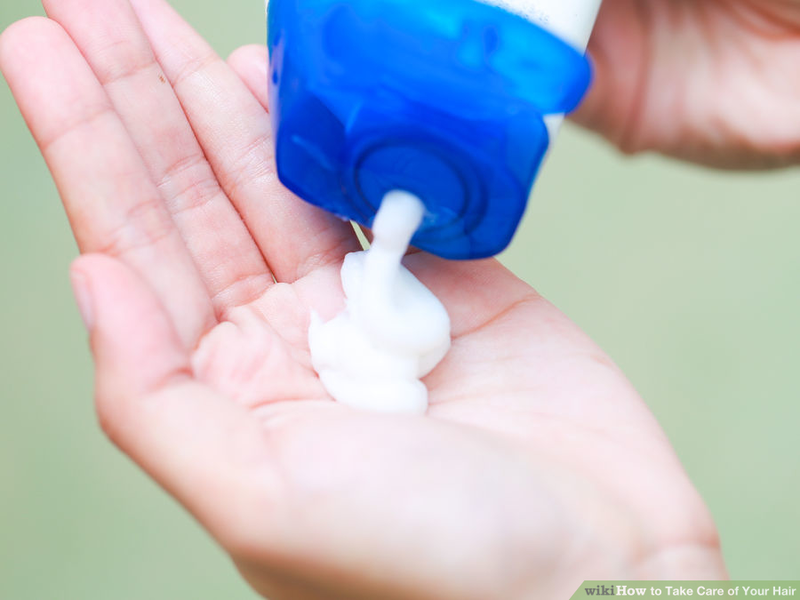 1.Wash hair sparingly and use a good-quality shampoo. You need to choose a safe shampoo, which is suitable for you. And washing the hair too often is not a good thing. It can damage the hair sooner. Twice a weeks is fine. 2.Use conditioner that matches your hair type, length, and treatment damage. Different person has different hair type and style, so you need to select a kind of conditioner that matches to you. And try to deep condition the hair once a week. It keeps hair soft, healthy and moisturized. Because the salty water can corrode the hair, so it can damage the hair easily. We don’t recommend you to swim in the sea with wearing the wig. If you must swim with hair, you can wear a tight-fitting swim cap and use a specially formulated swimmers shampoo and deep conditioner after swimming to replace lost moisture. You may braid up the hair of your full lace wigs or tie it in a ponytail before going to sleep so as to avoid any tangles. You'd better to use a scarf on your head or a hair bonnet when sleeping, which will reduce less breaking and shedding of the hair for your full lace wig. 1.Co-wash the hair with shampoo and conditioner. 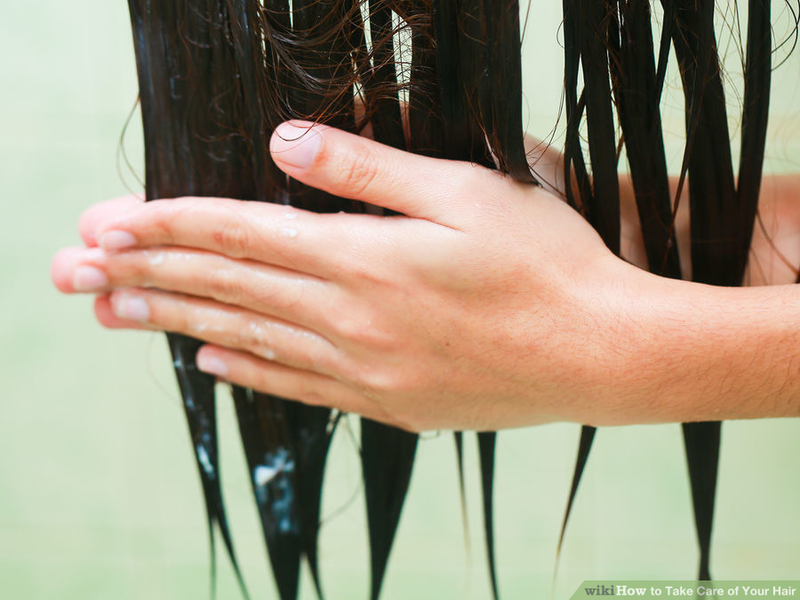 The hot water is also ok, but cold water is more often recommended to get and maintain healthy hair. 2.Washing the hair in the same direction, which can protect the hair and avoid damaged during washing. 3.Air-dry the hair rather than using a hairdryer. 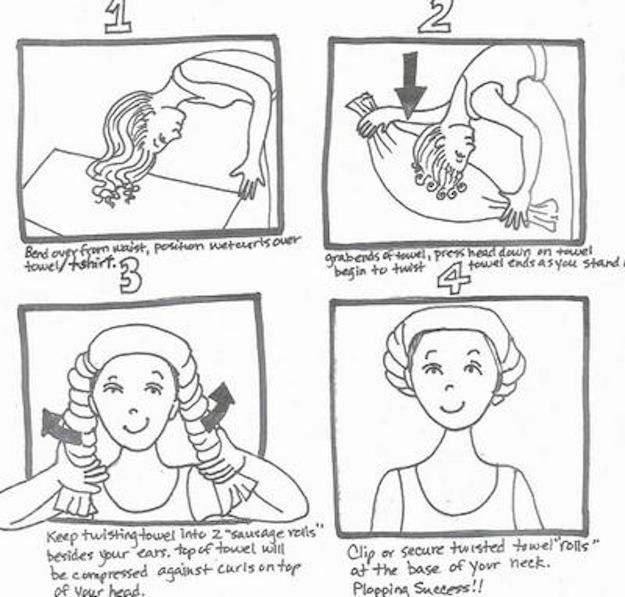 It’s the most healthy way to let your hair air-dry. When the hair is dry, you can comb the hair with a wide-tooth brush. The hair will be much natural. The curly hair is much difficult to be cared. It looks much dryer and can be tangled easily than the straight hair. It’s important to know how to take care of the curly hair. 1.Avoid using brushes and narrow-toothed combs, which can cause the shedding easily. We recommend you to use the wide-tooth comb. And you can comb the hair with your own figures, which can protect your hair avoid to be tangled and shedding. 2.We don’t recommend you to straighten curly hair because it may cause hair issues like shedding or tangling. So it is better to remain the same curly look. 3.If your hair starts to feel frizzy and dry, do a deep conditioning treatment and see if it helps. Deep conditioning treatments are important to replenish moisture in curly hair that has dried out.